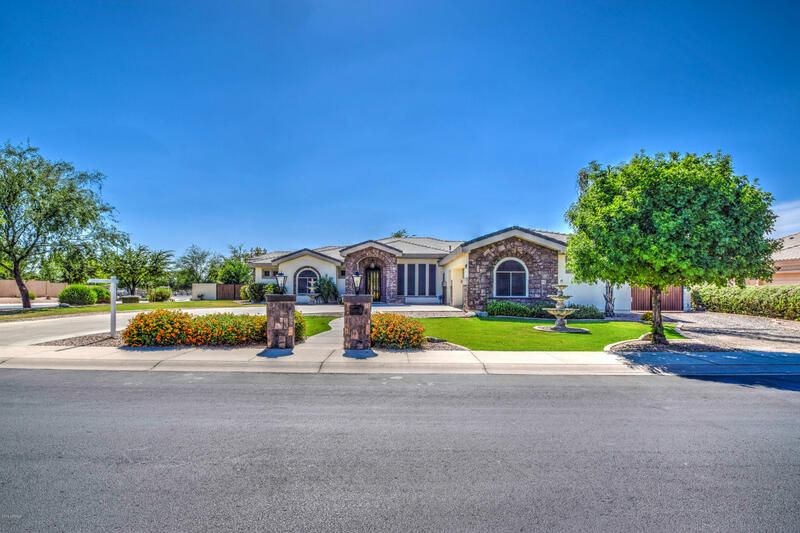 There is an exciting opportunity to enjoy all of the amenities and advantages of southern Arizona living without the hassles and cost of purchasing property. 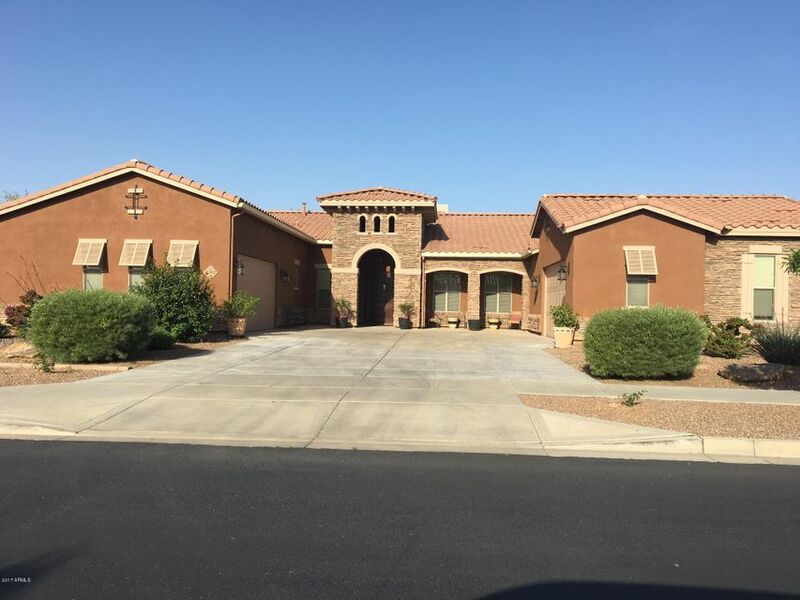 Queen Creek rental homes are available immediately. There is no need to wait any longer for those gorgeous red mountain views, stunning sunsets, and warm southwestern climate. 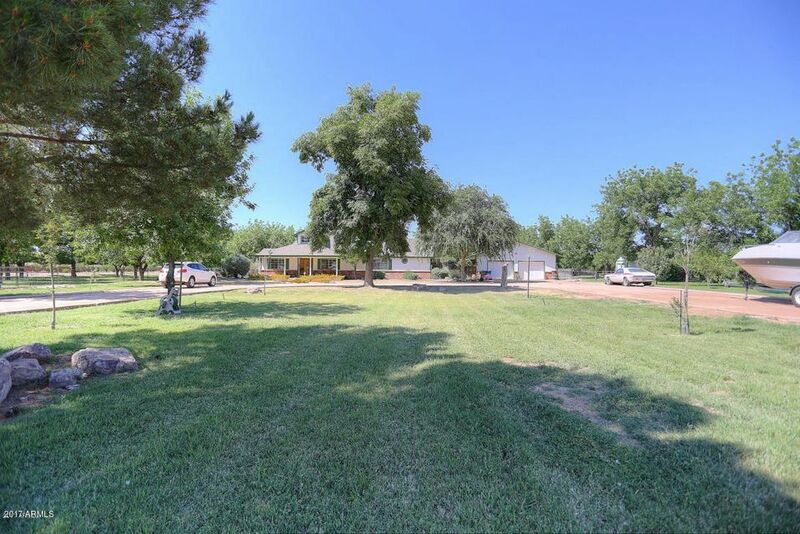 With just over twenty five thousand residents, the city Is large enough to offer all of the amenities necessary for comfort and convenience, but petite enough to retain that small town charm. Saddling the Maricopa and Pinal Counties, this city is widely recognized as a family friendly city. Homes here have the advantage of being part of a newer community. Founded in 1989, the city is named after a gold mine known as the Silver Queen just to the north of the city. While it may not have any actual gold, the area has plenty of treasures of its own with over three hundred and thirty days of sunshine each year.With many parks and outdoor activities to ensure residents make the most of each and every day. The Horseshoe Park and Equestrian Center is a publically owned facility that hosts regional events annually which residents can take advantage of as either participants or spectators. The Queen Creek and Sonoqui Wash areas are well tended and consist of many trails and opportunities to watch the local wildlife in a natural habitat. A unique local attraction includes Schnepf Farms, which is family owned and operated and open to the public for a variety of family festivals and events. Heading indoors, residents of homes for rent here have many options to choose from. The Queen Creek Library is one of the newest in Maricopa County, sure to please the bookworm in the family. The Queen Creek Olive Mill is infamous due to being featured on the Food Network for its amazing fresh pressed olive oil. After a day of touring, residents can take in a show at the Performing Arts Center or take a hike up the nearby Gold Mine Mountain where several people have claimed to have found gold in the past.Take advantage of this chance to enjoy the full range of amenities and offerings in this peaceful and beautiful city without the expense of property taxes by considering homes for rent in this great city.